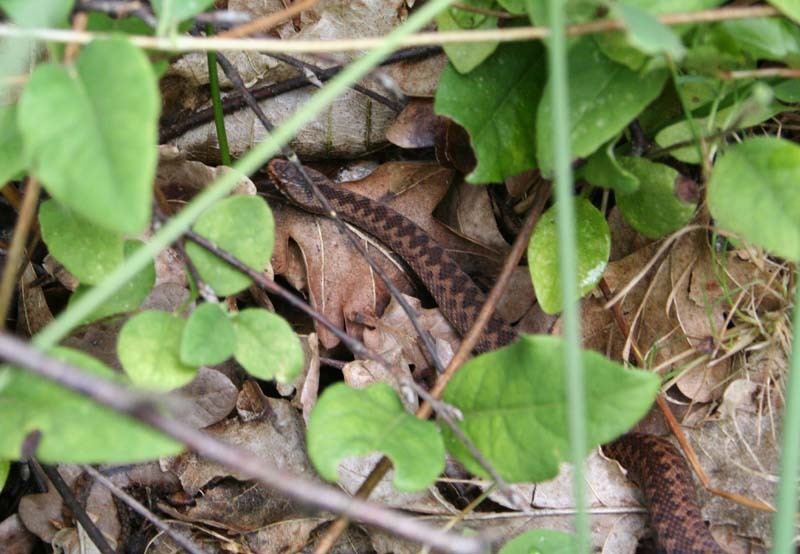 Some of our earliest forum members may remember a conservation task undertaken at Hindhead Commons Surrey during the winter of 2003. The particular area the task concentrated on has been known to me for over 25 years and is in fact the first place I ever saw adder. 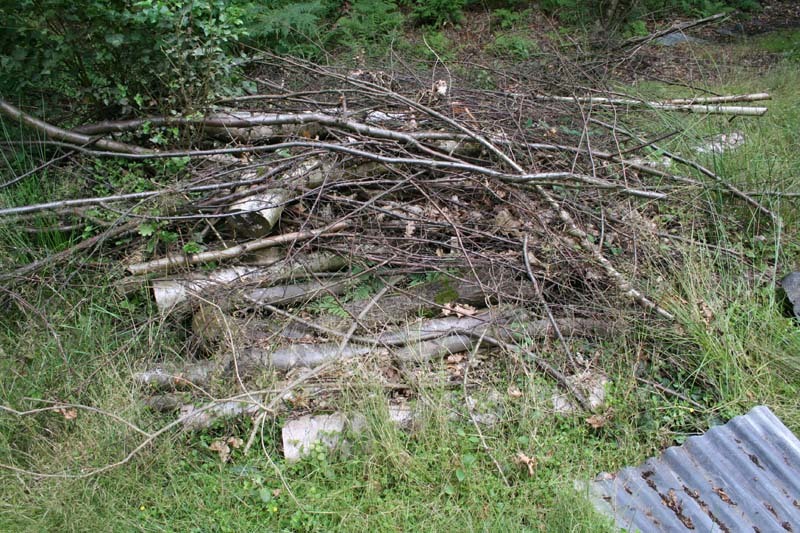 Back then there were a number of log and brash piles that were ideal for all four widespread species. Over the years the piles rotted away and birch began to take over. On returning to the site in recent years I was saddened that adder were no longer present and the birch had shaded the area totally. In the winter of 2003 with fantastic support from the NT staff, much of the birch was felled and some huge log and brash piles created. I visited the site on Sunday and this is how the habitat piles have developed. 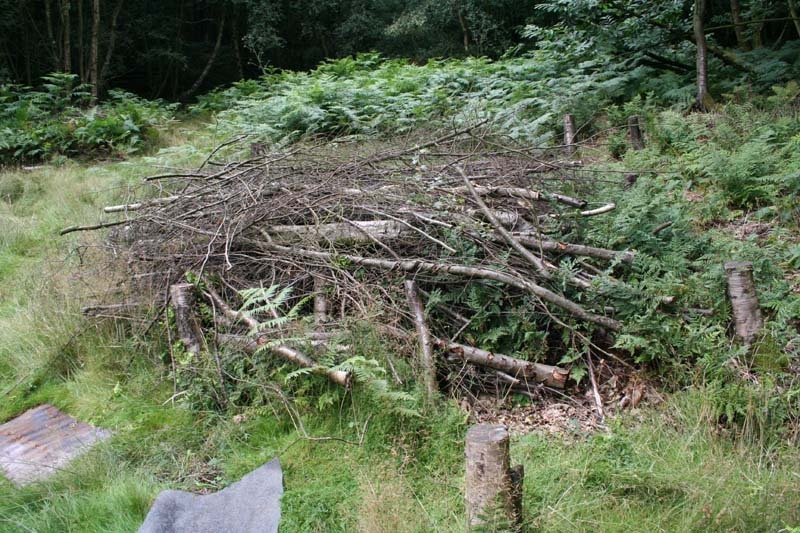 In the second picture there is a comparison between a couple of piles engulfed in bracken that has grown since the clearance and a more open pile. The bracken has always been vital in this area, producing fantastic cover once it dries off.